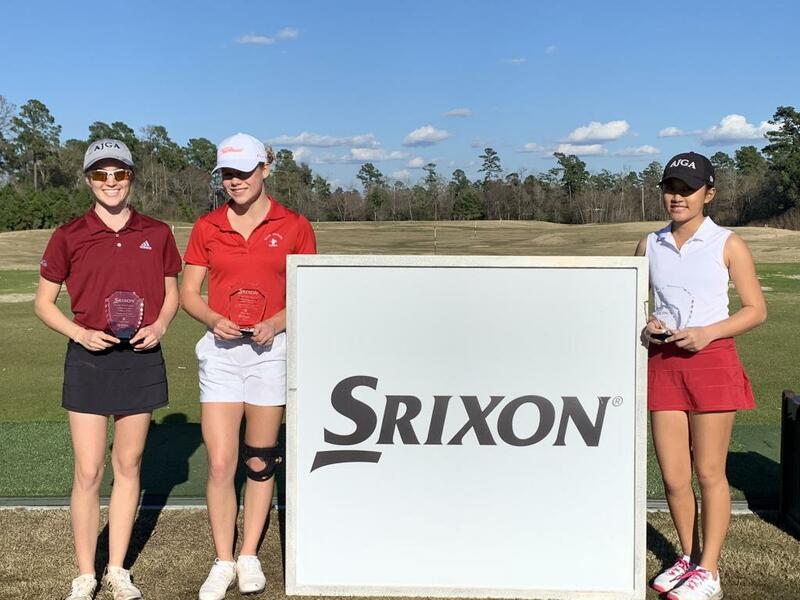 THE WOODLANDS, TEXAS (January 27, 2019) The Srixon Prestige Tour Premiere took place at The Woodlands Country Club – Player Course on Saturday, January 26 and Sunday, January 27. The Premiere was the first tournament of the year and was highly anticipated by many of the STPGA Junior Golf Members. Despite cold temperatures and damp playing conditions, the junior golfers took to the course to compete in the 36-hole event. In the Boys 15-18 Division, Charles Price finished first with a two-day total of 150(+6), while Ashleen Kaur was named the Champion in the Girls 13-14. The Champion of the Boys 13-18 and Girls 13-18 Divisions earned a spot on the 2019 STPGA Ben Hogan Junior Cup Matches team, an annual competition between Northern and Southern Texas PGA Junior Tours’ top six boys and top six girls aged 13-18. Jack Usner and Lauren Nguyen claimed their spot on the team with their victories in their respective divisions. Usner (Boys 13-14 Division) was the only player in the field to shoot under par for the event, carding rounds of 71-71-143(-2) to claim both the Boys 13-14 and 13-18 age divisions and earn his spot on Team STPGA for the Ben Hogan Junior Cup Matches.